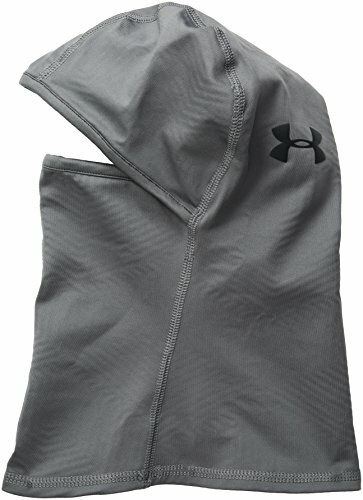 ColdGear Infrared technology uses a soft, thermo-conductive inner coating to absorb & retain your own body heat. 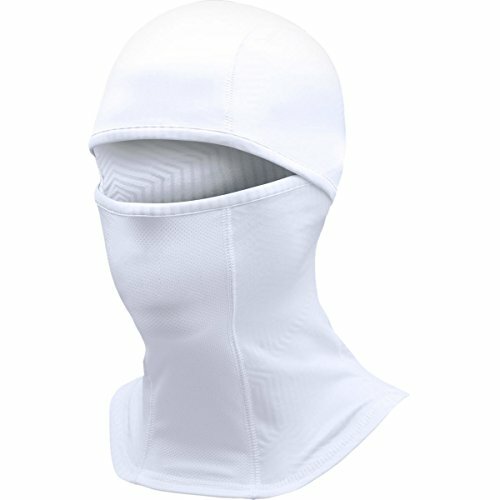 Form-fitting balaclava construction is light, thin & breathable. 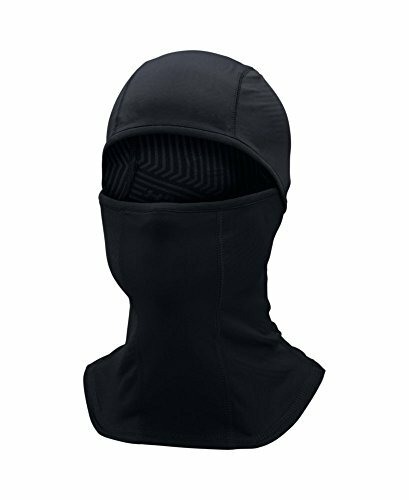 Offers full facial protection that extends below the neck & can convert to a neck gaiter. 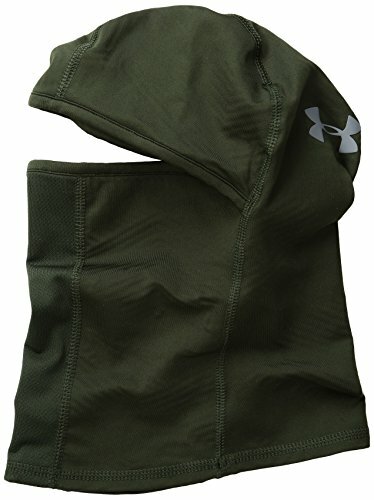 Perforations on fabric in front of mouth for enhanced breathability. Smooth, chafe-free flatlock seam construction for zero distractions.